One of the main goals of the EU is to contribute to the flowering of the cultures of the Member States, while respecting their national and regional diversity and at the same time bringing their common cultural heritage to the fore. However, when it comes to inviting artists, cultural professionals, touring groups and others from countries requiring a visa, the cultural sector in Europe is not transparent. 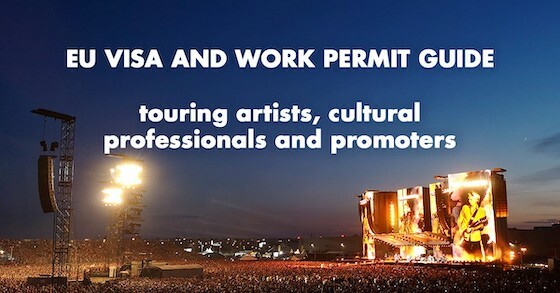 Ecovis is working on a detailed guide for performing artists, tour managers, promoters and organisations offering live performances to provide basic information on the visas and work permits in the various EU countries. Since the establishment of the Schengen zone and the harmonisation of legislation in the European Union in the form of the Visa Code, it should be easier, but unfortunately this is not the case. This is also the reason why 80 organisations from the cultural sector published a call to the European institutions on 19 December 2018 to take into consideration the specific needs of this sector to establish transparent and easy application processes when inviting artists, cultural professionals, touring groups and others from countries requiring visas. All foreigners from third countries coming to the Schengen zone need some type of visa. This rule is partially broken by the Council Regulation (EC) No. 539/2001 of 15 March 2001, which lists the third countries the nationals of which must be in possession of visas when crossing the external borders and those exempt from that requirement. 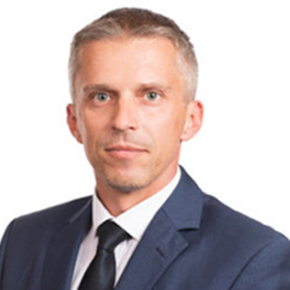 Those third country nationals not exempt from the visa requirement and who intend to stay solely for residence purposes can obtain either short-term visas (Schengen visa) or long-term visas. Does an artist need a work permit in EU countries? If a foreigner from the third country intends to work in the Schengen zone, he/she is required to obtain a work permit in one of the Member States of the Schengen zone. Without such a work permit, the foreigner is working illegally and may be subject to administrative expulsion. Such a penalty may make it very difficult for the foreigner to obtain another work permit or visa in the future. Exceptions from work permit requirements in EU countries do exist. There are exceptions for specific groups of people to work without a work permit, if they fulfil conditions imposed by Member States in the Schengen zone. However, there is no unified regulation regarding those exceptions; it is solely up to the Member States to decide whether to grant such an exception or not. National legislations differ across the European Union, and they may not be easy to comprehend. In many cases the key is that the performance of the artist is only temporary, mostly only for a few days. Ecovis has prepared a table of exceptions for artists including several Member States of the Schengen zone, where we have focused mainly on activities of artists, cultural professionals and live performance organisations. However, the work permit is not the only issue. If a tour is scheduled for a period exceeding 90 days, the range of problems that may occur is a lot wider. While the first 90 days are be covered by the “Schengen visas” (short term C-type visas), additional visas will be needed upon expiry. You can find more information and details on these particular points on the Czech web page.